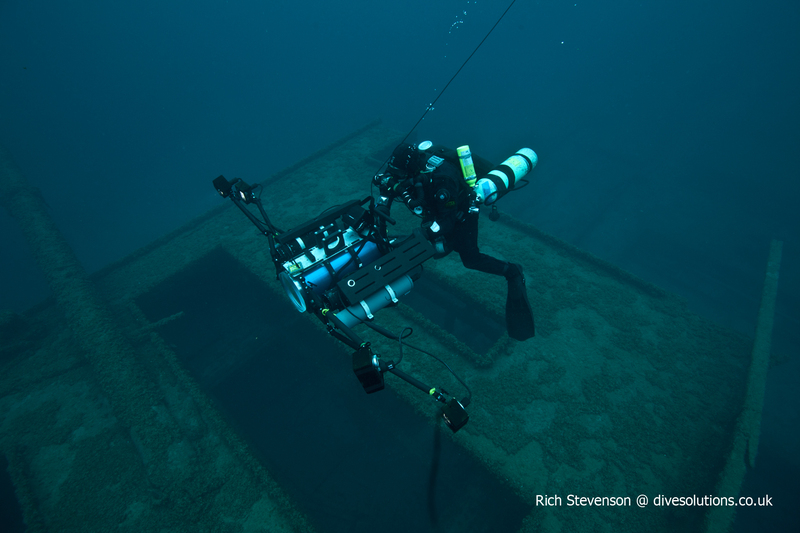 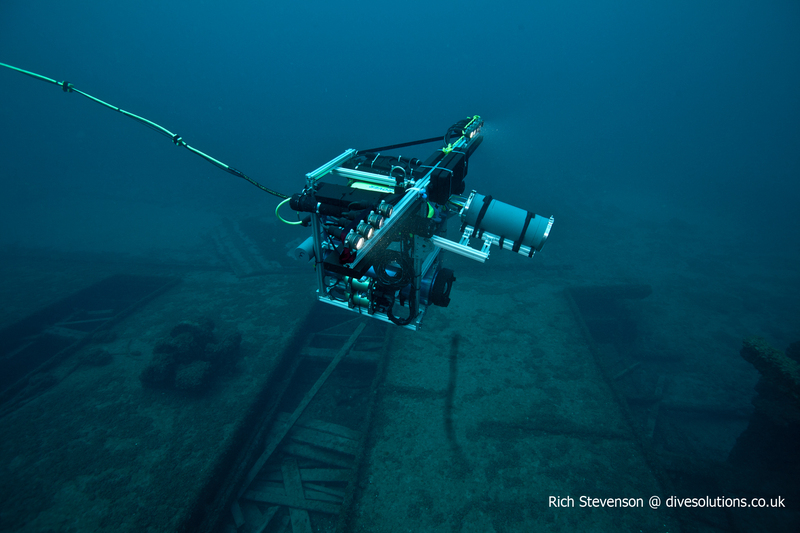 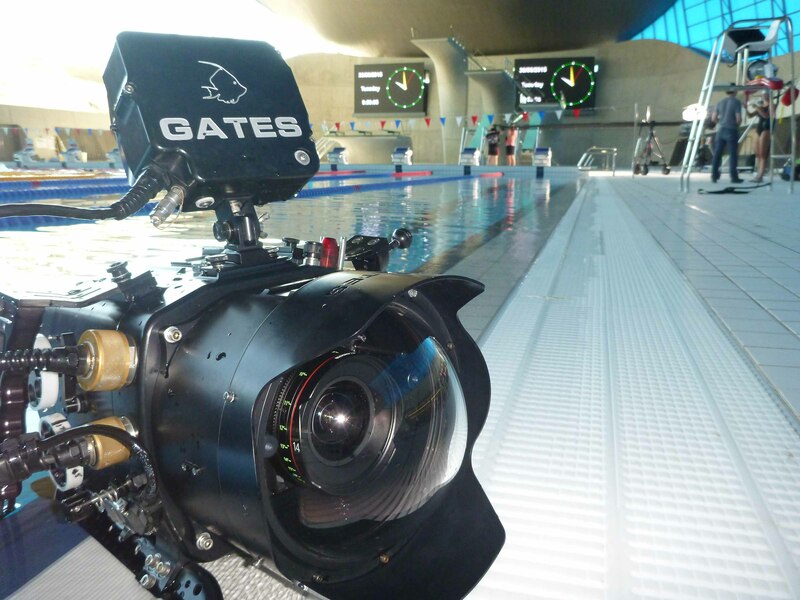 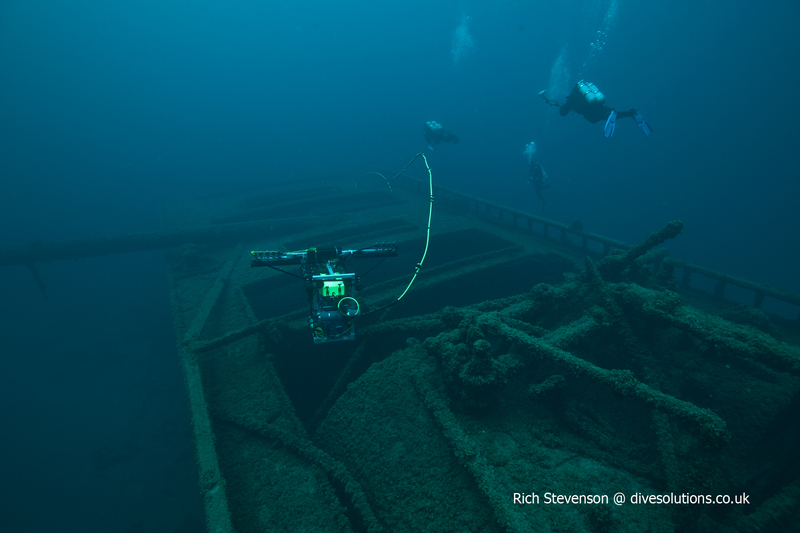 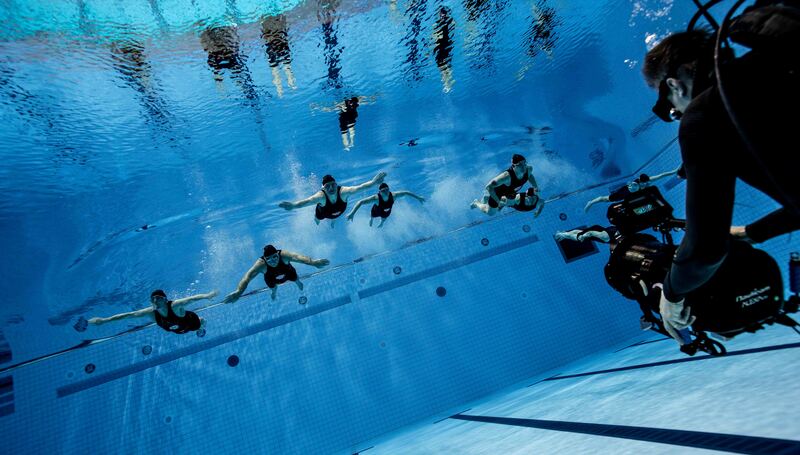 We have a Gates underwater housing that takes any of the Red DSMC 1 and 2 camera systems. It also comes with remote follow focus and HDSDI surface monitoring for DP/focus puller, and can be operated without the follow focus if working in open water. 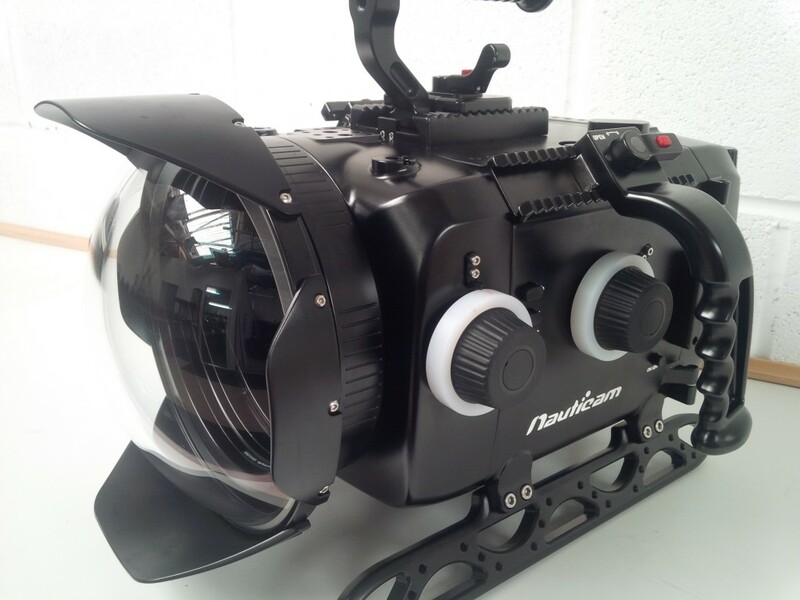 The housing has a 5″ HD monitor kit for critical focus and framing, and a double V lock plate is in the housing for longer operation under water. Lens support is for PL, Canon and Nikon lenses and there are a variety of lenses that work well with the Epic which are detailed below. 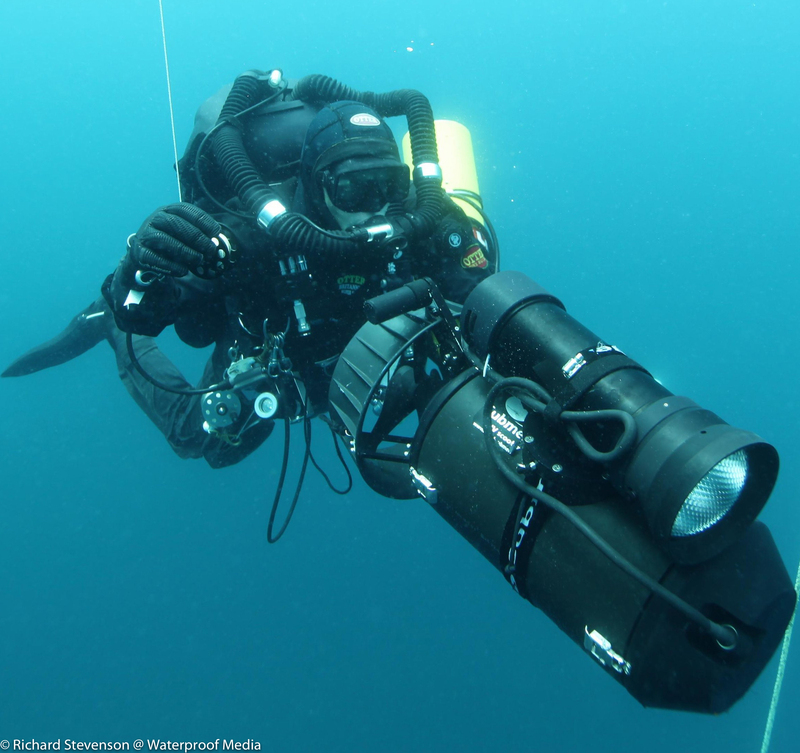 This camera system is a firm favourite with commercials and features and is supported with a Nauticam underwater housing. 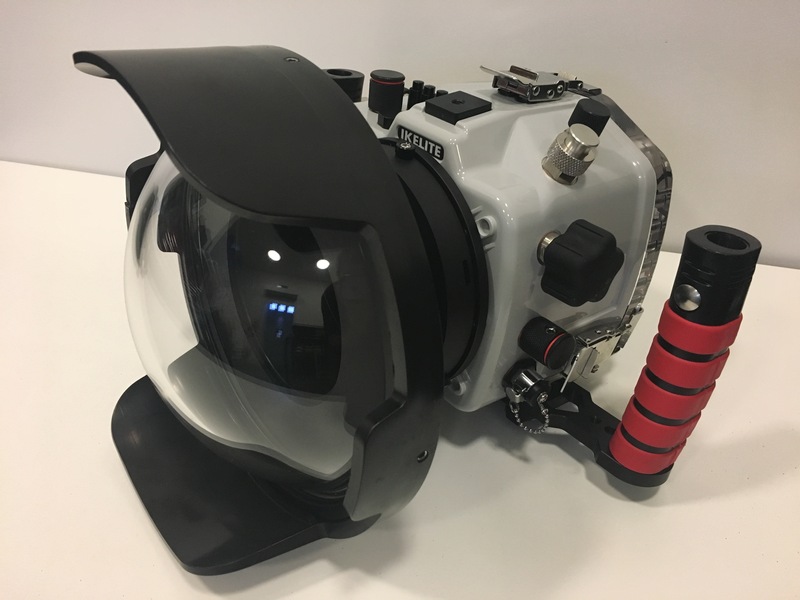 As with the Epic housing above, this kit comes with a 5″ HD monitor for the operator to control critical focus and framing, and the housing can be used manually in open water. 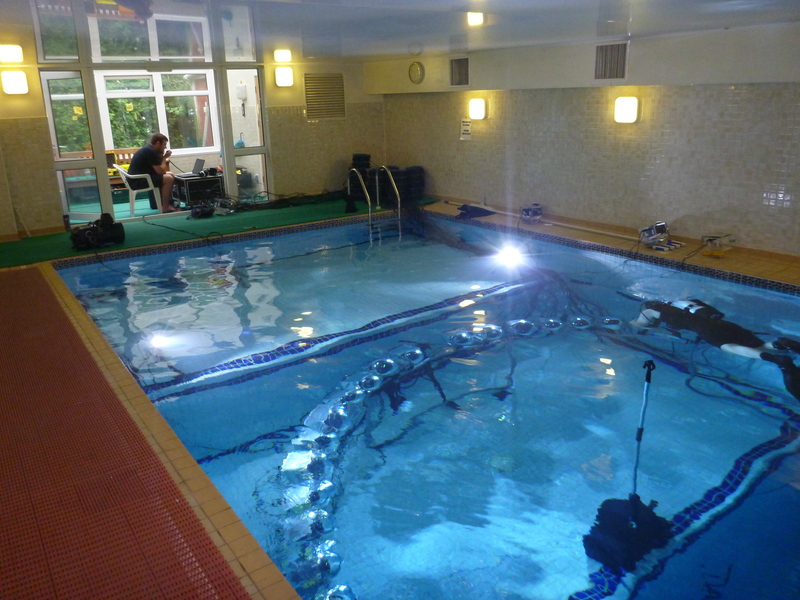 For studio work I have installed the hardware support to enable the WCU4 hand controller and C-force mini motors to control focus, iris and zoom from the surface using 45m long waterproofed cables. 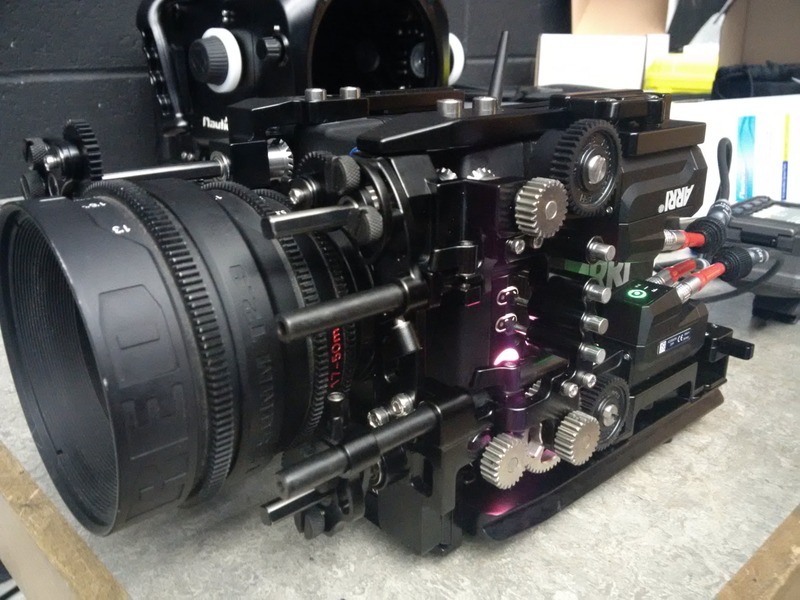 An independent iris control for DOP can also be integrated into this housing in addition to the WCU4 controller used by the focus puller. 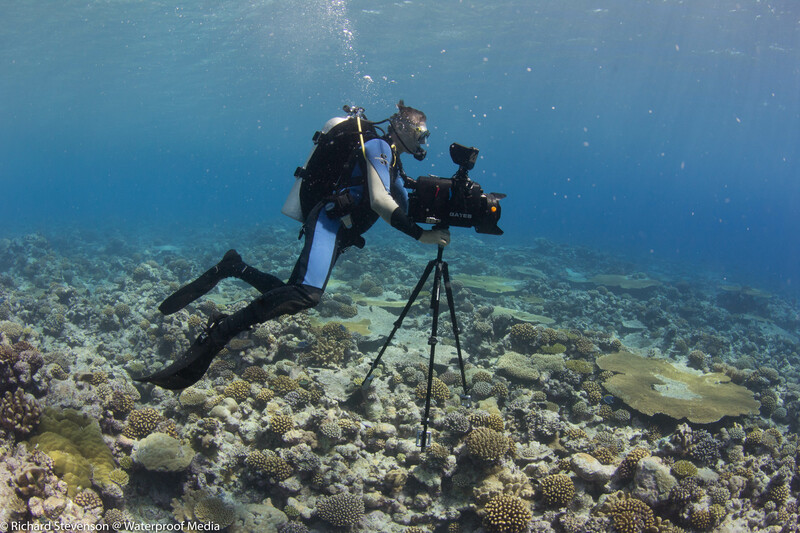 Scubacam bags are available for a multitude of cameras such as the Alexa min, Red Epic, Sony FS72, Phantom 4k flex and Canon C300mk2. 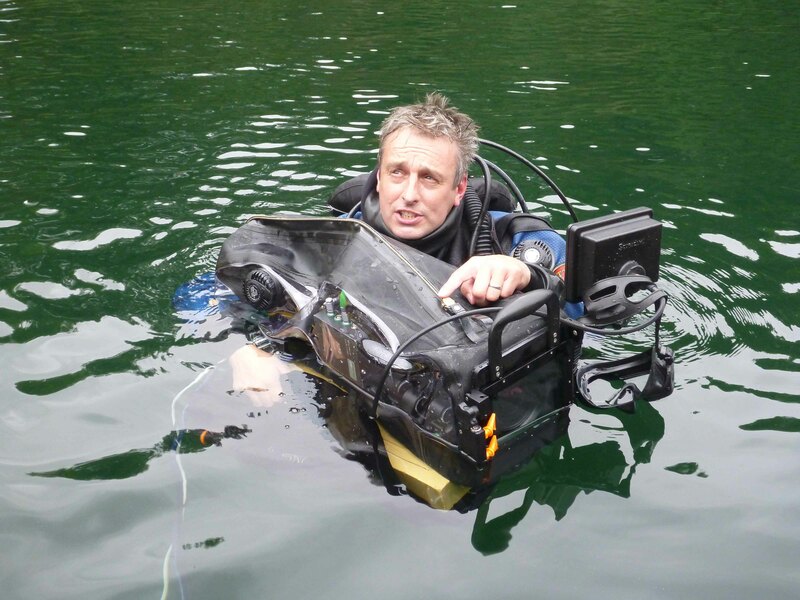 The bags are designed to fit quite a few different cameras, so drop me a line if you need to check what could possibly work. 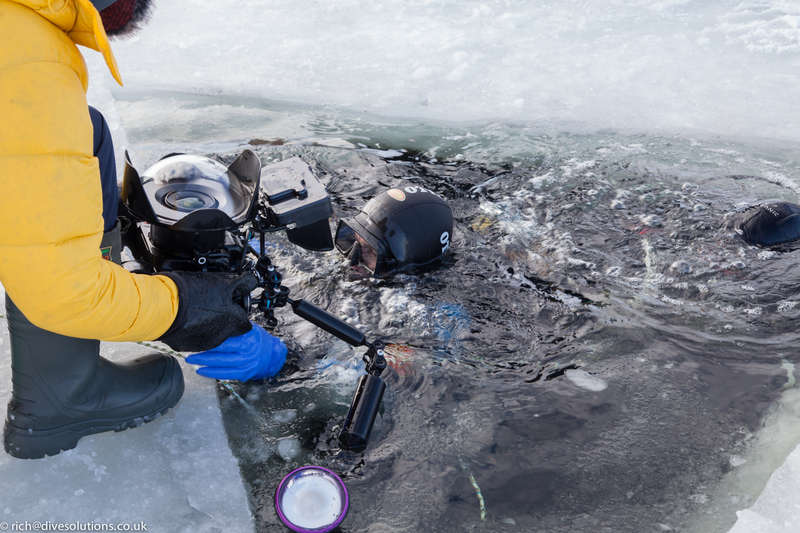 The bags are great for shallow filming where the operator is looking for a quick and simple waterproofing solution for their camera. 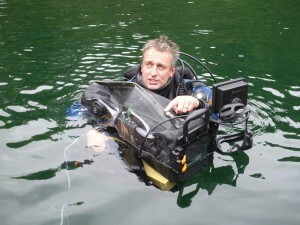 Personally if I’m filming underwater I’d use a housing, but the bags can provide a great option for the correct environment. 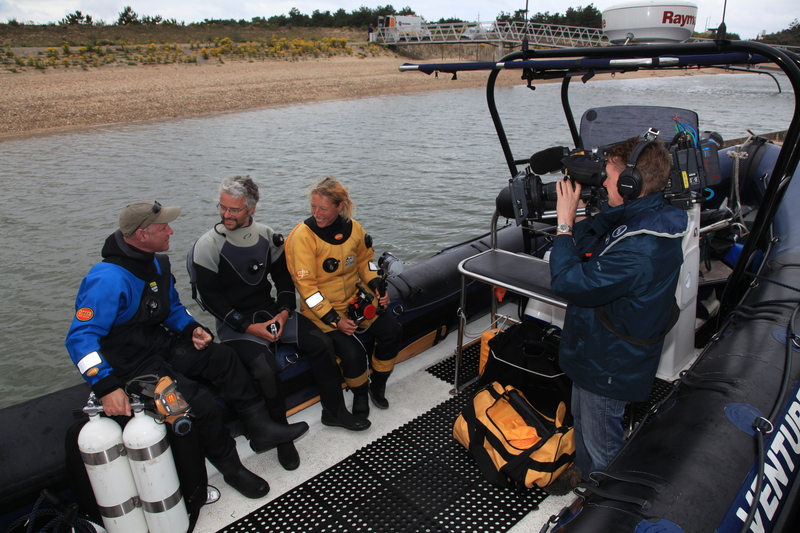 As this camera is perfectly suited for documentary and presenter work as we can plug in an audio feed from the presenters mask to record an audio sync track over the video which makes post production much easier. 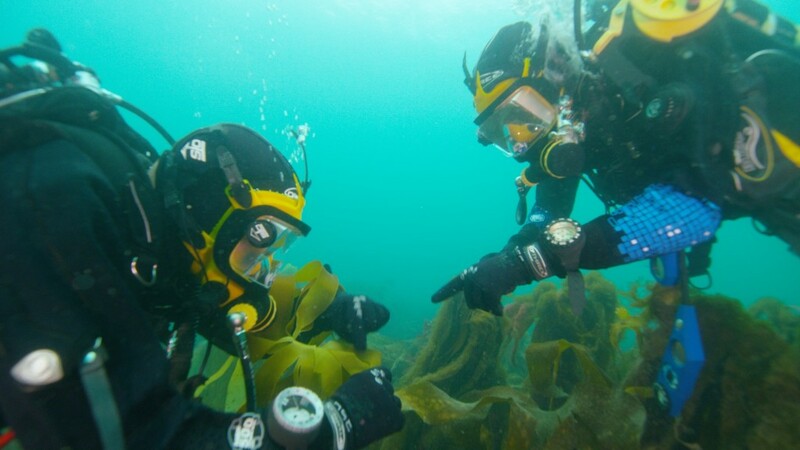 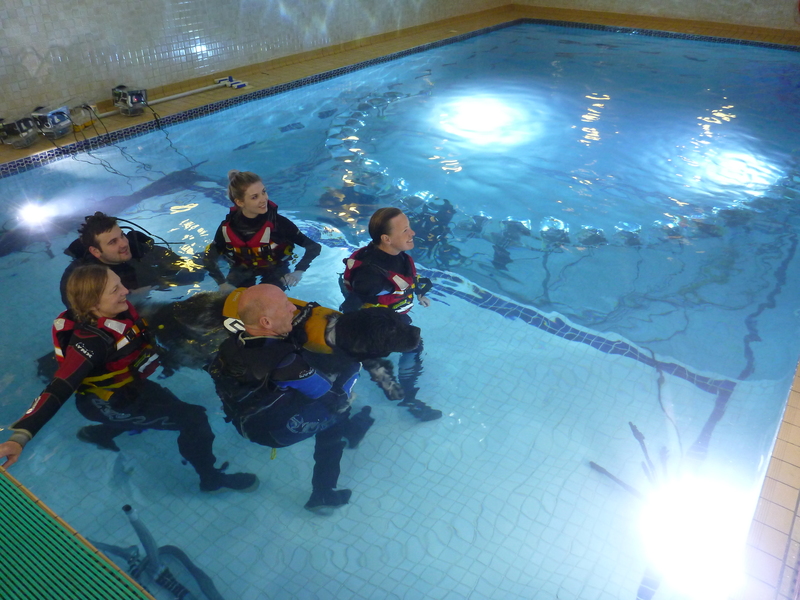 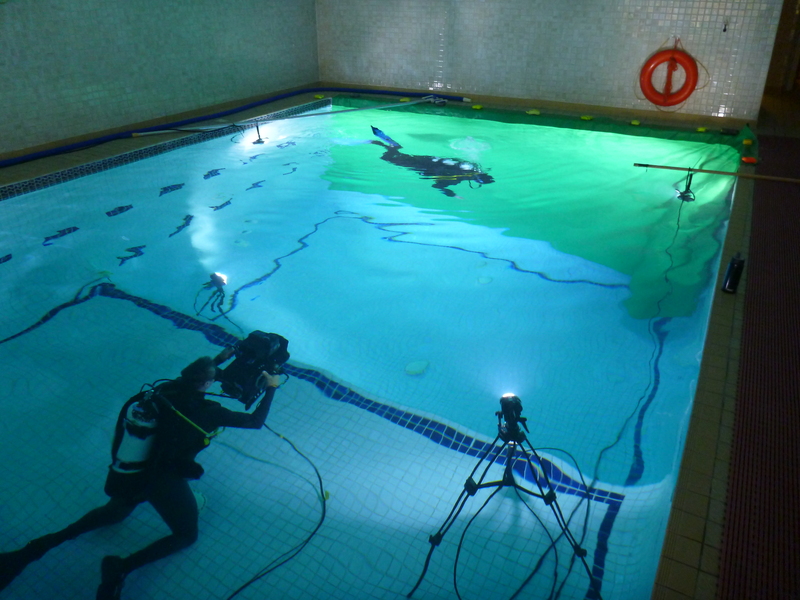 Click here for a video we made on underwater audio recording which is useful for any production considering putting a presenter underwater to make pieces to camera whilst diving. 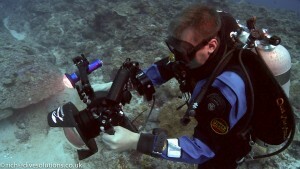 The housing also has a hydrophone that can be used to capture underwater wild track such as bubbles, reef noises etc. 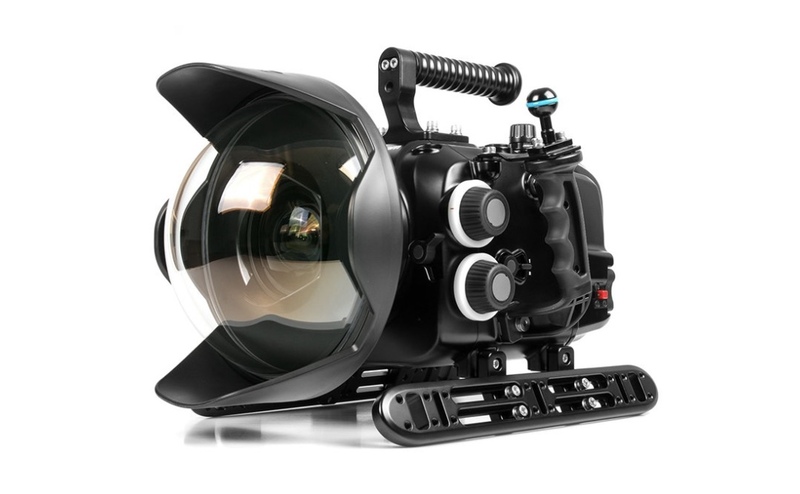 The Ikelite housing supports the Canon 5D3, 5D4 and 5DS camera bodies and has lens control for the 16-35 and 17-40mm Canon L series lenses. 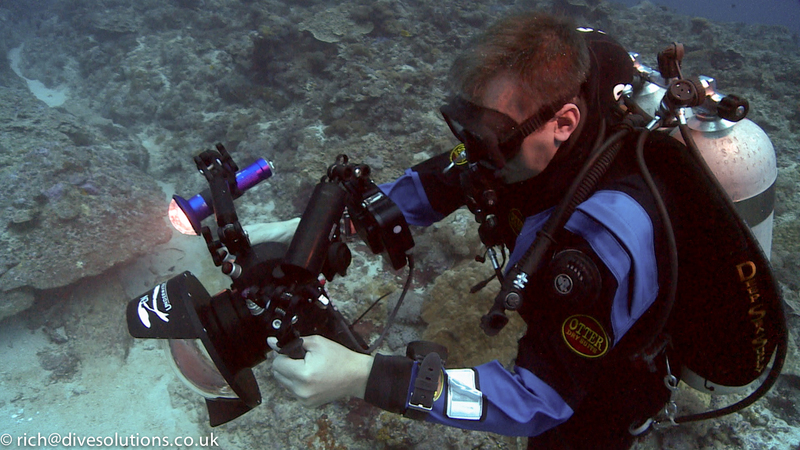 The kit comes with an 8″ dome port and is probably our most simplest camera housing to set up and use. 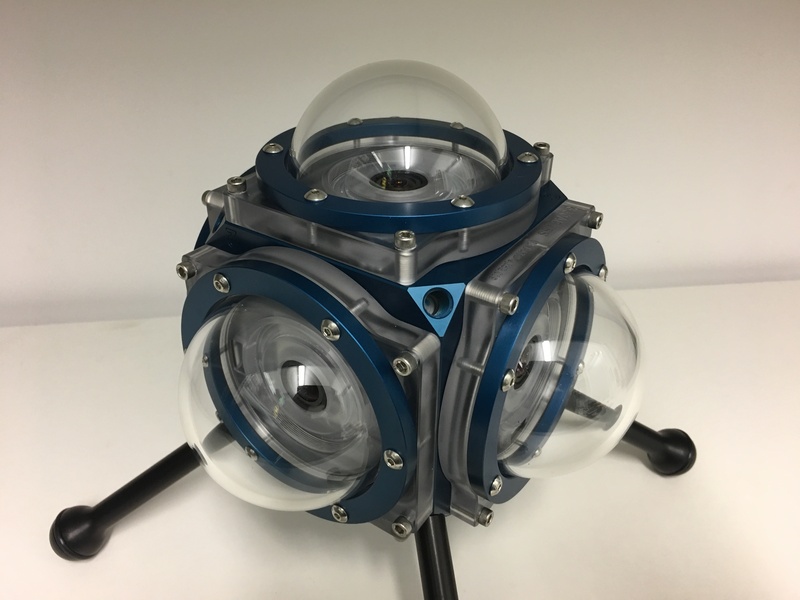 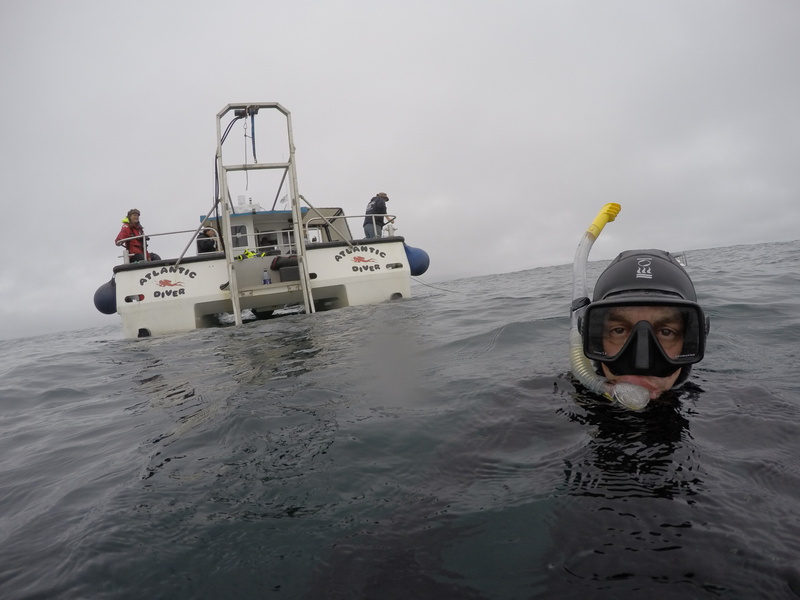 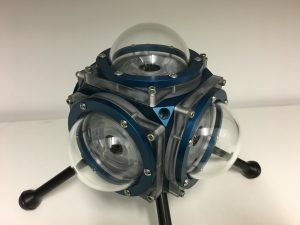 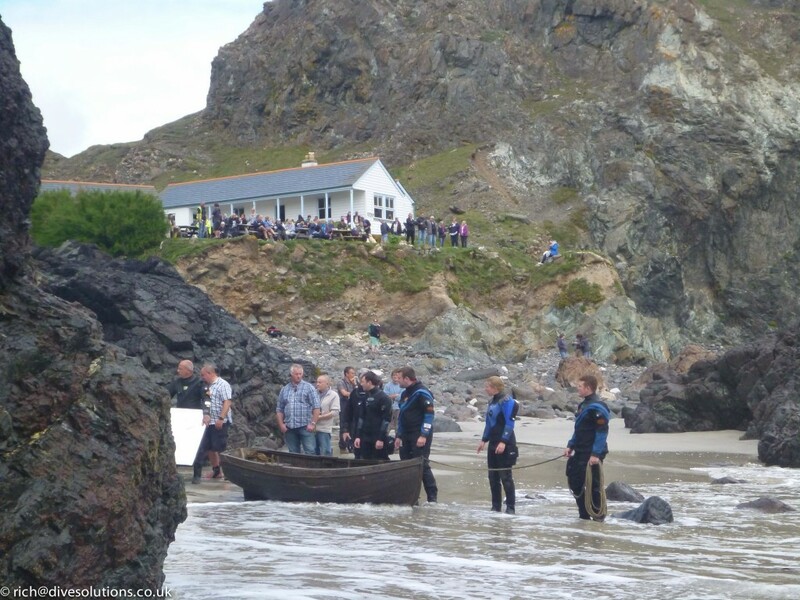 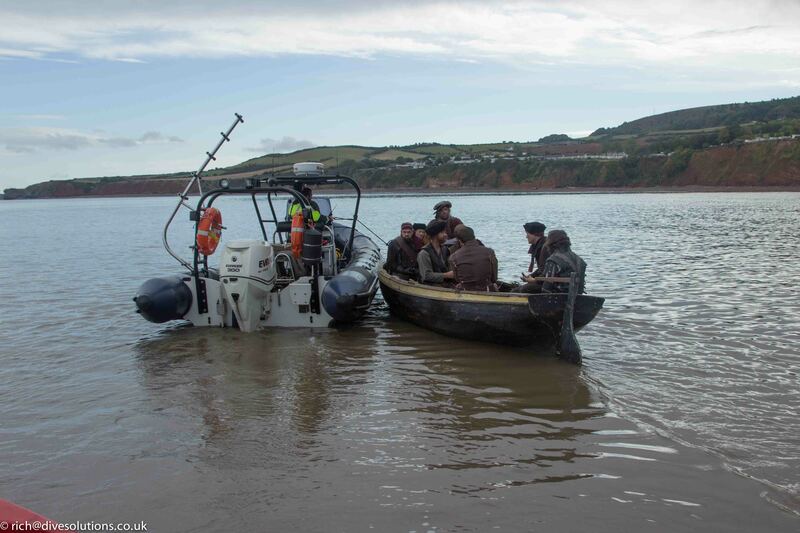 We’ve also made equipment for one-off filming projects where an already existing solution doesn’t exist, such as the open ocean sequence in Blue Planet 2. 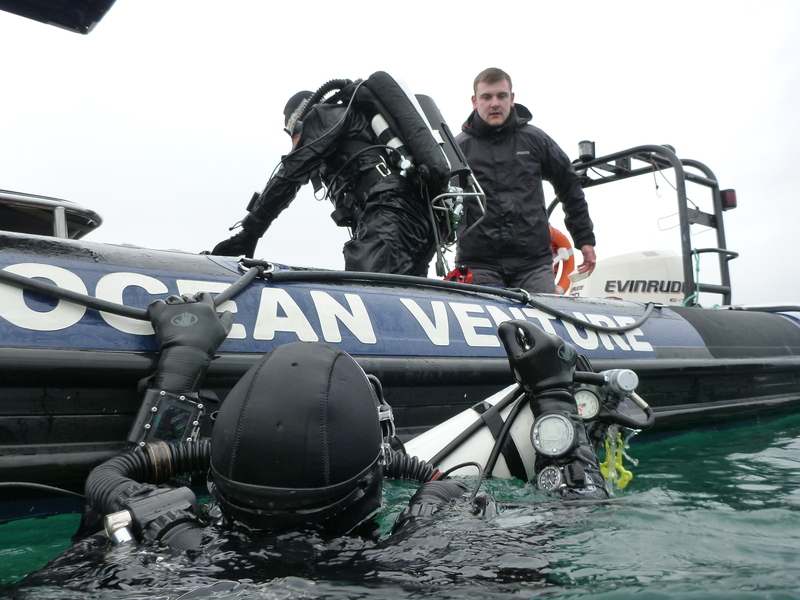 Some examples of equipment made include 360 degree filming rigs, hydraulic camera cranes, pole cams and tow cams. 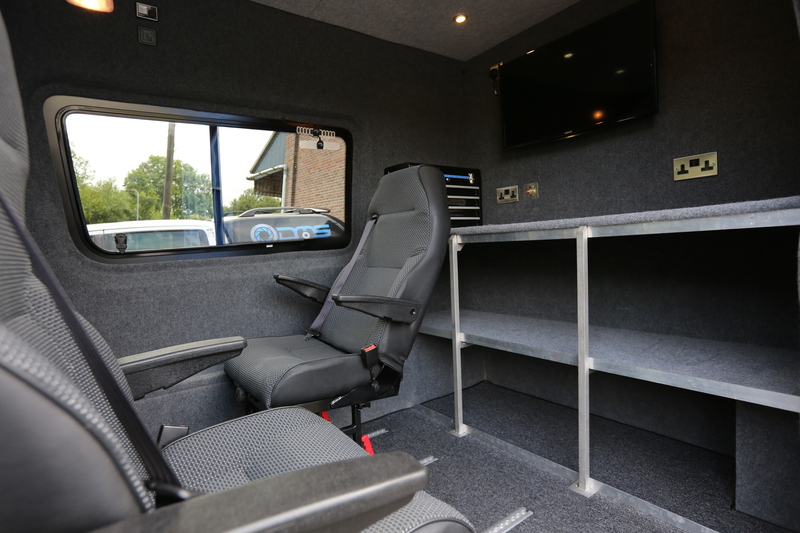 At the bottom of this page are some photos of equipment that’s been designed and built for bespoke projects, and if you need something making or engineering please get in touch. 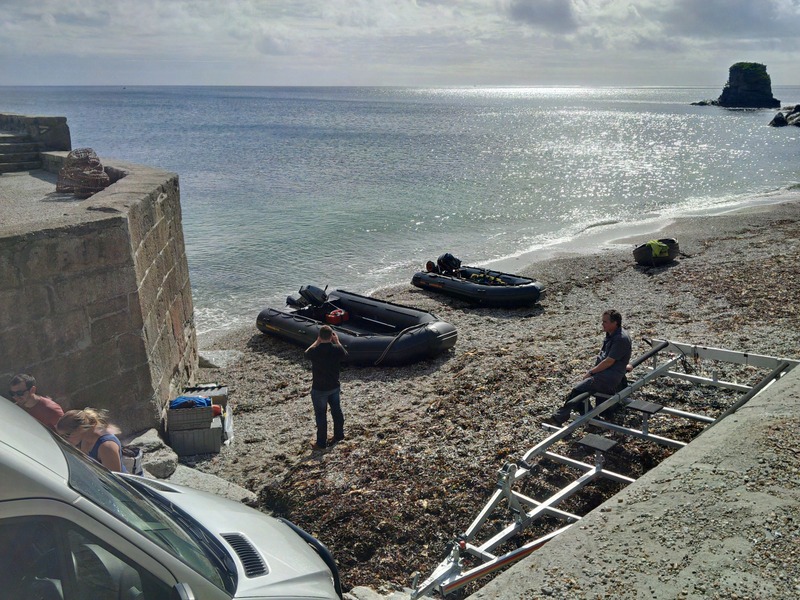 Our 3 inflatable boats can all be transported together, and these are powered by either petrol outboards or silent electric outboards which are brilliant to use when filming. 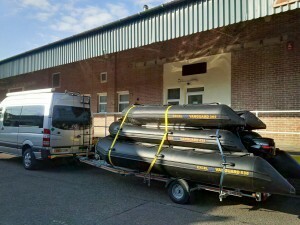 These 3 boats are incredibly versatile and range in size from 3.65m to 5.95m and can be used for a variety of roles. 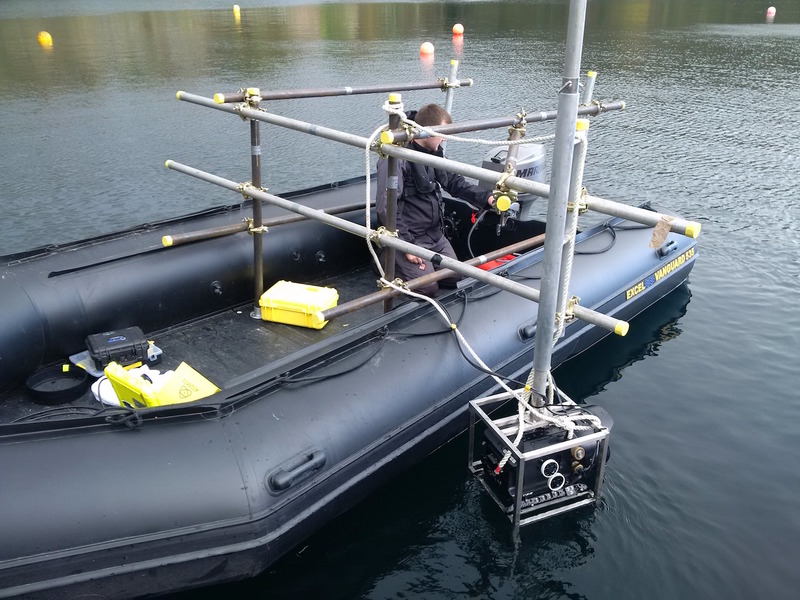 In particular I find the largest one makes a very stable camera boat whilst still able to launch from a beach by hand and carry and impressive 1800kg payload. 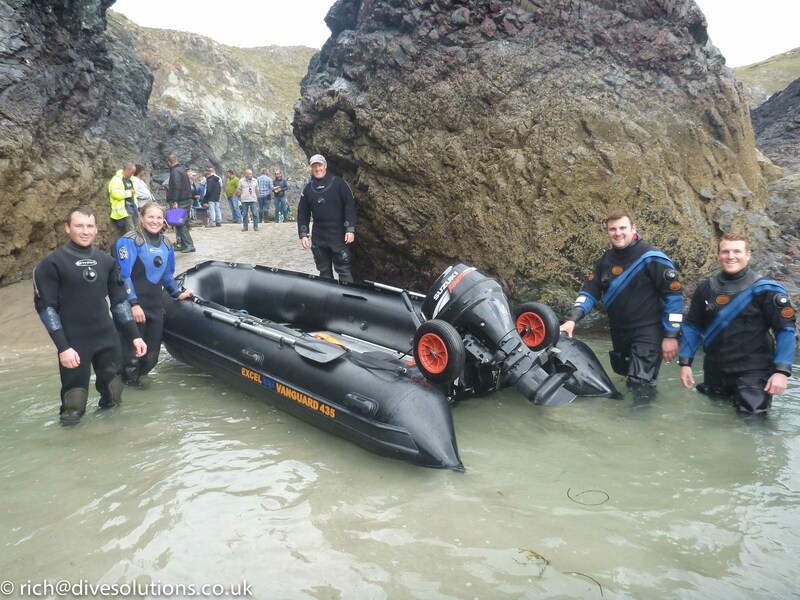 Of course not every shoot can manage with just inflatables, so over the years we’ve made a great number of contacts with boat owners throughout the UK. 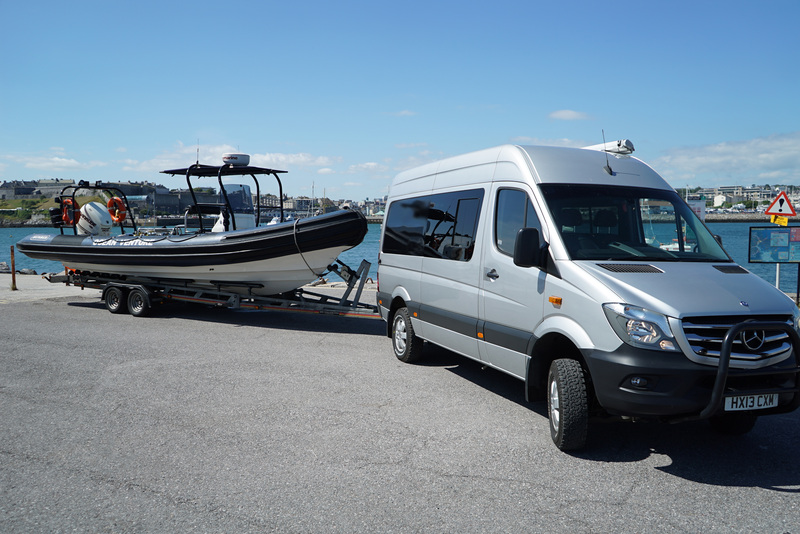 If your production needs a different style of boat then let me put you in contact with the boats we’ve worked with in the past so you can see what other options are available to you.